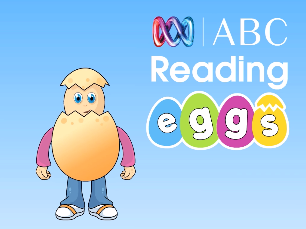 GWSPS registers all students with the ABC Reading Eggs and ABC Reading Eggspress online program. It is an interactive website that is designed to motivate and excite students about reading. Our students have their own username and password and can access it both at school and at home.